Best result: 2nd racing at Prissick,Middlesbrough. I settled in Newton Aycliffe, Co Durham. I enjoyed running for years doing a few half marathons along the way but gave it up about 12 years ago after picking up an injury. 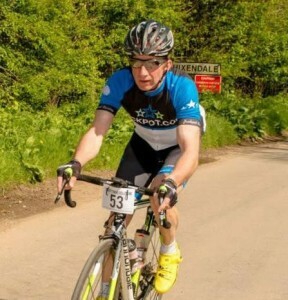 I took up cycling and have never looked back, particularly enjoying sportives.